Viezu are very pleased to announce the opening of our new wheel and tyre shop based at its Warwickshire head office. Viezu are always looking for new areas to expand our range of services for our customers, looking for ways to save them money and look after their motoring needs. Our new services include a brand new tyre fitting machine and top of the line wheel balancer, this means we have even more to offer our customers, bringing a huge range of tyres and tyre services. We have very knowledgeable staff trained in the fitting of high performance tyres, so it doesn't matter if you drive a classic, wire wheeled car, a high performance car on low profile tyres, an SUV with off road tyres or even a race car, Viezu Technologies can now meet all of your tyre needs. www.viezu.com Having set up great links with tyre suppliers we can have the tyres you want supplied and fitted on the day alongside your ECU tuning, sports exhaust, servicing and other motoring needs. Viezu the one stop shop for prestige vehicle owners. 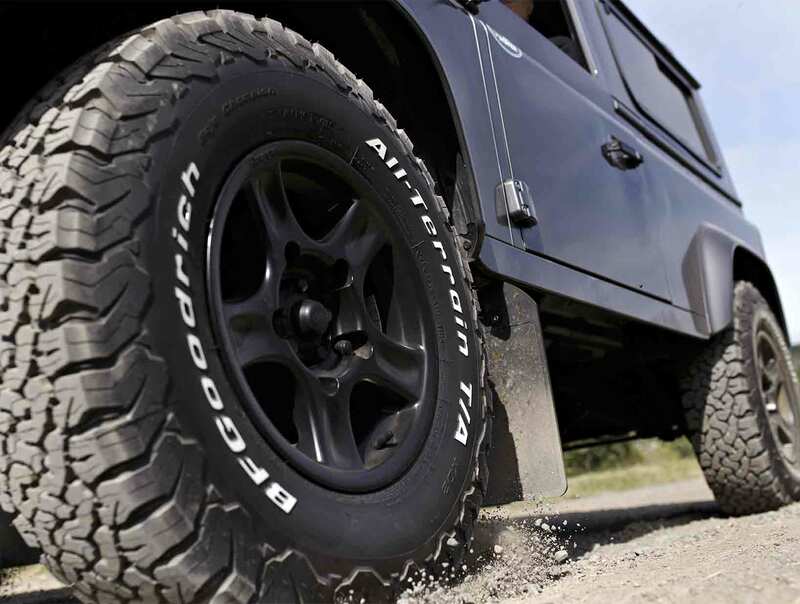 Our fully protected machines mean your wheels are in safe hands and our tyre fitters are fully certified in the fitting of all types of tyres including run flat tyres. You can always book in with us for a complimentary check if you feel your tyres are getting low, or if there is any other aspect of your vehicle you wish to have inspected. You will receive a report on the condition of your vehicle with recommendations on repairs needed and upgrades available.